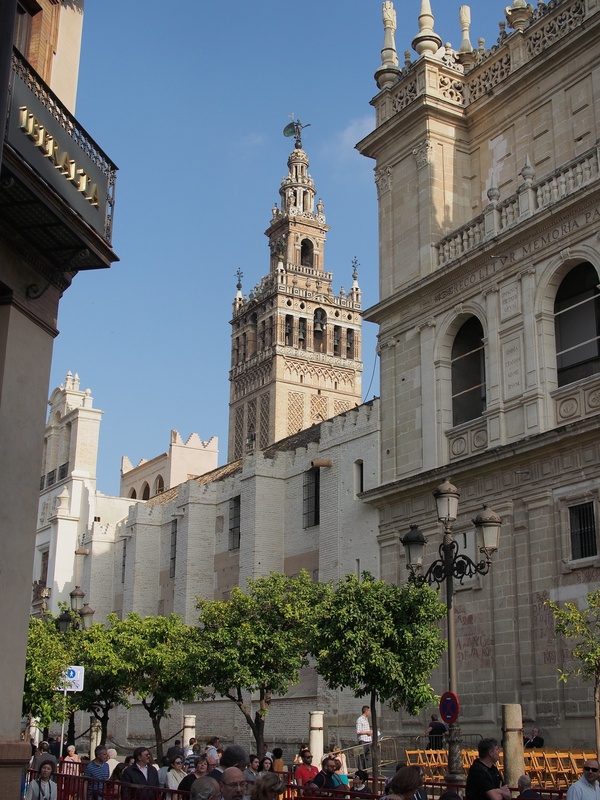 Andalusia is famous because of its beaches, it’s nature and of course it’s beautiful historic cities like Granada, Sevilla and Córdoba. It is located at the south of Spain and the weather is usually good. Actually, Sevilla is the hottest city in Europe, so it would be better to avoid it in July or August. 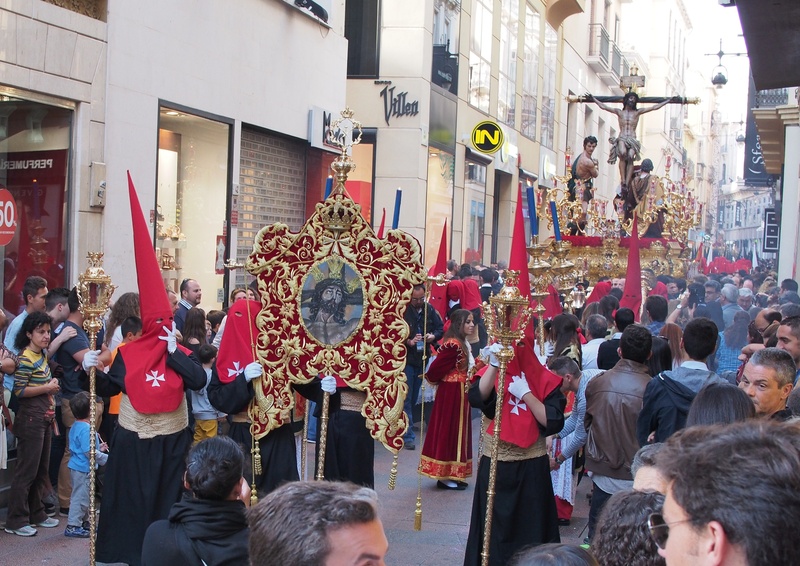 In the week before Eastern, Andalusia celebrates Semana Santa, so if you want to visit, this would be a good time although the evenings can still be chilly outside. Semana Santa is an ancient tradition that dates back more than 500 years. Every week during the passion week processional thrones carrying images are carried through the the streets by men. The largest thrones can be seen in Malaga, some of them more than 5000 kg needing more than 200 men to carry just one throne. Of course carrying something with 200 men means that they all have to work together. Therefore they walk in a slow rithem with the music that walks along. As the music can be quite dramatical, the whole procession can make a great impression. As you can hear, the music is a bit off sometimes, but if you ask me, this only adds to the drama.